Origin Native to Eastern Africa. Today, it has been introduced to tropical areas of the world and has been naturalized in Southeast Asia, India, Pacific Islands, Tropical America and Caribbean. Tamarind is a multipurpose, perennial and evergreen tree which belongs to family Fabaceae and sub family Caselapinoideae. It is inherent to tropical Africa and got naturalized in over 50 countries worldwide. India and Thailand are the major production areas in Asian countries and also found in Sri Lanka, Bangladesh, Indonesia and Thailand. Mexico and Costa Rica are the biggest producers in America. Gambia, Senegal, Zambia and Tanzania are the minor producing countries in Africa. The tree is large reaching upto 80 feet in height bearing long and heavy drooping branches and dense foliage. It produces curvy and bean shaped fruit pods found all over the branches in abundance. 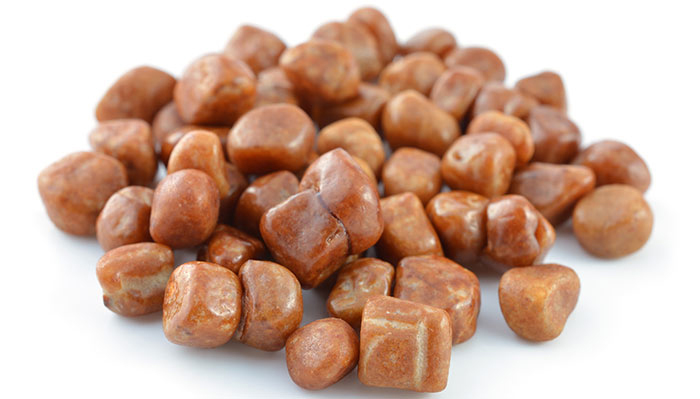 Pod has hard and outer shell which possesses deep brown, beaded and soft pulp. The fruit flesh contains 2 to 10 hard and dark brown seeds. 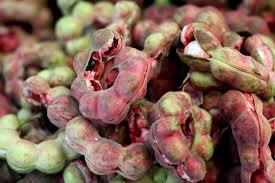 The pulp of the fruit inside the shell is held together by extensive fiber network which runs from pedicle to tip. The tree thrives in various range of soil from deep alluvial soil to sandy soil, porous, oolitic limestone, and poor rocky land. It is resistant to drought and could be grown in semi-arid areas, salt tolerant and could also be found near the sea shores. The tree is sensitive to frost and young trees should be protected from cold. It needs dry period for good fruit set and frequent rains at the time of flowering and development of fruit. Tamarind pulp possesses 3.1% protein, 20.6% water, 0.4% fat, 3.0% fiber, 70.8% carbohydrates and 2.1% ash. The pulp has low content of water and high content of protein, minerals and carbohydrates. Tamarind is an evergreen, slow growing and perennial tree which could reach up to the height of 25 to 30 meters with trunk dbh of 30 to 50 to 90 cm. It has rough, darkgrey and fissured bark. Leaves are pinnate, alternate, stipulate, petiolate and measures about 7.5 to 15 cm long. Each leaf have 10 to 20 pairs of oblong leaflets of 1.25 to 2.5 cm long by 5 to 6 mm wide having rounded base and entire margins. An inflorescence is lateral, lax and terminal racemes and measures about 13 cm long. The fragrant flowers are small and 3 cm long. Calyx tube is about 7 mm having four unequal lobes and five petals. Fruits are sub cylindrical pods which might be straight or irregularly curved having rounded ends and crustaceous and scurfy skin. The skin is cinnamon to brown or greyish to brown. Fruits measures about 15 cm long and 5 cm wide that bears ten flattened, shiny and brown seeds measuring about 1.1 to 1.25 cm long. Seeds are enclosed by parchment like membrane and entrenched in a juicy, thick, syrupy acidulous to sweetish pulp which changes to brown or reddish brown when ripened. Tamarind tree has grayish to brown bark which is rough and scaly with both horizontal and vertical fissures. As the tree ages the fissures starts to deepen and darken. The bark of oldest trees on lower trunks falls away. The tree has ornate and contorted trunk provide pleasing appearance. The trunks have gray, brown or tan colors. The diameter of the trunk is six feet or more. This evergreen tree bears pinnate and alternate leaves which measures four to 6 inches long and 1 ½ wide. It possesses petioles of 1 quarter inch long. Leaves have 10 to 17 pairs of opposite leaflets. It has rounded and assymetric base and rounded to square apex. The entire blades are thin with delicate texture. It is light green and turns to darker blue to green when mature. It has slightly paler on lower surface. The showy and small flowers bloom in spring. The flower buds are dark red in color. Flowers are arranged on terminal and lateral lax racemes. It possesses four pale yellow sepals of one half inches long. Petals are white and cream in color with red or brown veins. An upper three petals are well developed and lower two are minute. Fruit is a legume which is also known as pod measuring 12 to 15 cm (4.7 to 5.9 inches) long with hard and brown shell. Fruit has juicy, fleshy and acidulous pulp. The flesh has brown or reddish brown color. Seeds are flattened and are glossy brown in color. It has sweet and sour taste. It has high content of sugar, tartaric acid and Vitamin B. Pull the pod from stalk to harvest fruit. A mature tree produces up to 36 lb. (175 kg) of fruit a year. Tamarind is inherent to Tropical Africa and has been cultivated for long time in Indian subcontinent which is sometimes considered to be inherent there, where it is called imli in Urdu-Hindi. It is grown wild in Africa as diverse as Cameroon, Sudan, Tanzania and Nigeria. In Arabia, it is grown wild in Oman where it is grown on sea facing slopes of mountains. Through human transportation, it reached to South Asia and cultivated for several thousand years BC. It is distributed widely in tropical belt from Africa to South Asia, Oceania, Northern Australia, Taiwan, Southeast Asia and China. 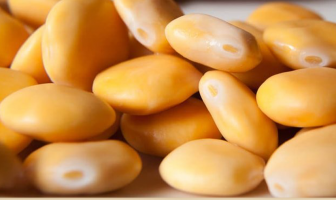 It was introduced to Mexico in 16th century and by Spanish and Portuguese colonists to South America to lesser degree that it became a major ingredient in region’s cuisine. Currently, India is considered to be highest producer of Tamarind. An intake of tamarind is widely spread due to its vital role in cuisines of Indian subcontinent, Americas and Southeast Asia. People have been using bark, roots and leaves of tamarind for centuries. The pulp of tamarind helps to cure sore throats, inflammations and conjunctivitis such as pink eye. Mix the pulp with salt which is effective liniment for rheumatism. The poultice prepared from flowers and leaves provide relief from sprains, swollen joints and boils. 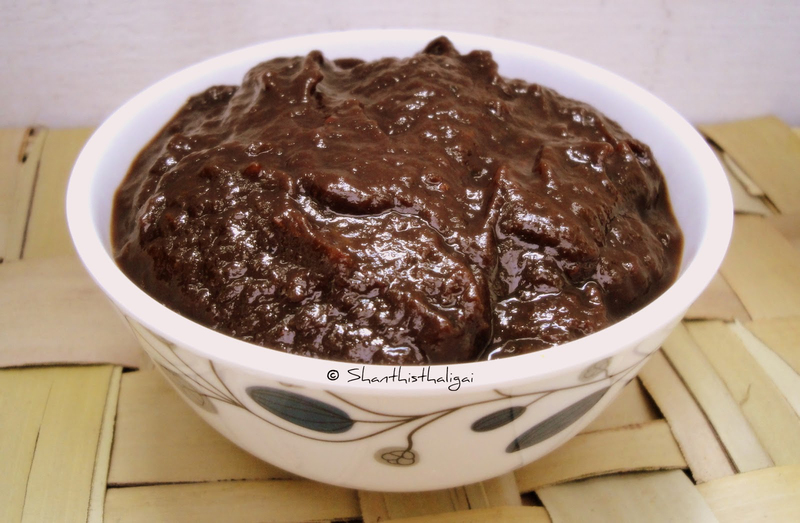 The ash prepared from tamarind fried with salts is useful for colic and digestion. Decoction could be made by boiling tamarind to extract chemicals and used to alleviate eye inflammations, asthma and gingivitis. It is also used for culinary purposes and added to curries, salads and stews. 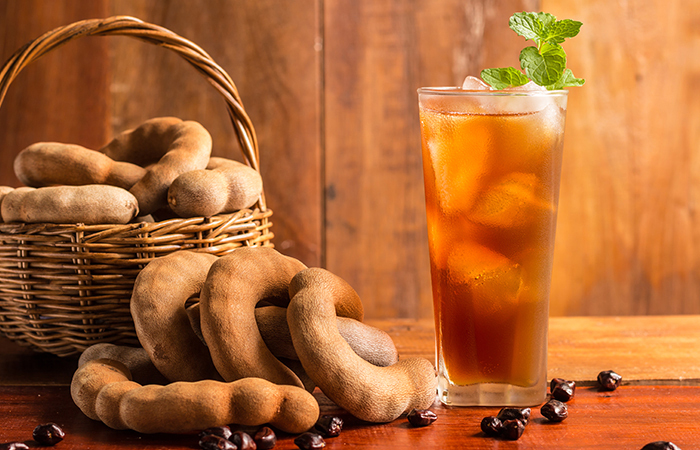 Tamarind is helpful to maintain healthy skin. It effectively protects skin from ultraviolet damage caused by sun. It is traditionally used on face and skin to lower scars and acne. It possess alpha hydroxyl acid which acts as exfoliating agent to eliminate dead skin cells and also clears clogged pores. In Africa, tamarind develop in exotic parts of Senegal and Kenya. These types of fruit trees may also be within the island nations of Madagascar and Zanzibar. 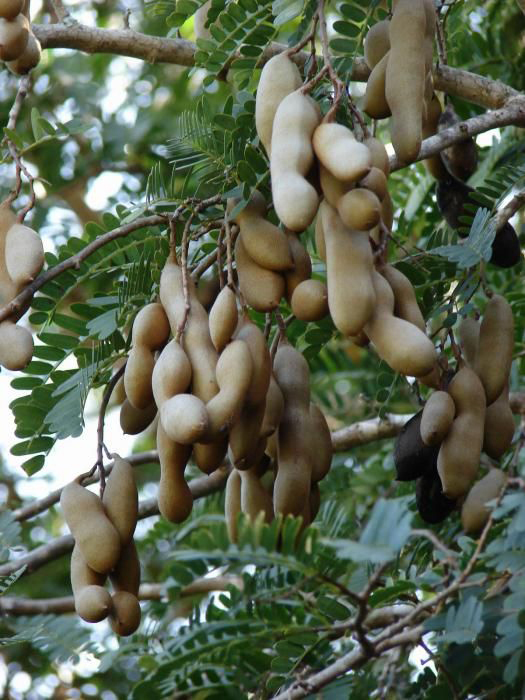 However, tamarind usually are not indigenous to Madagascar, in accordance with the International Centre for Underfertilized Crops. The African nation of Malawi receives a tamarind a “bwemba” and helps to create “bwemba juice” from the tamarind fruit. 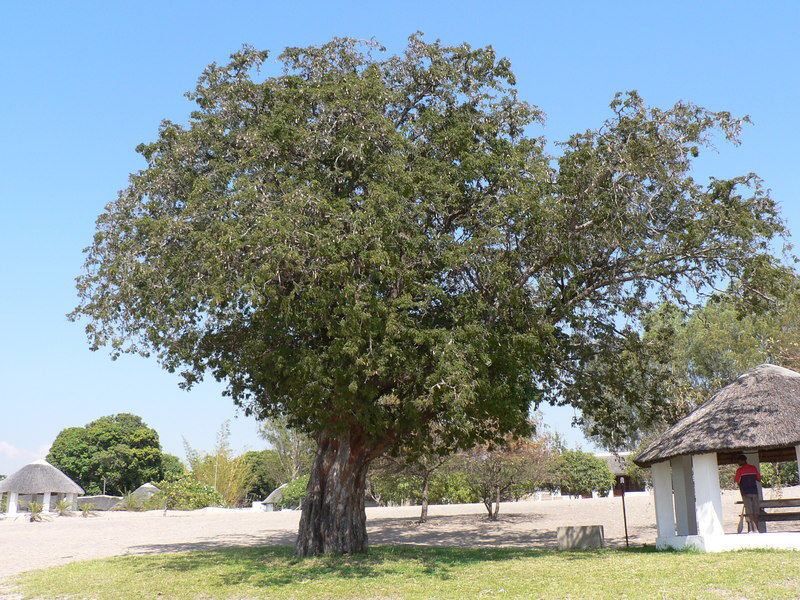 In her native African environment tamarind medium trees which develop 40 to 80 feet in height, having a spread of approximately 35 meters. The majority of varieties trees generally develop to 25 meters tall and therefore are utilized for shade or even decorative reasons. Aside from India, tamarind growing in Asian countries for instance Thailand, Malaysia, the Philippines, Myanmar and Turkey. Several Asian versions are Piyai, Jiahom as well as Sithong. The two states with the biggest tamarind farming are India and Thailand. Produce native or even cultivated Asian tamarind either “sour” or “sweet” fruit. The majority of tamarind in Thailand are sweet, fruit mostly from the “Makhwam waan ‘variety, while India has with sweet as well as sour tamarind fruit. Several trees along with sour fruits are cultivated in the position, sweet fruit on some of its branches. Whenever ripe, the flesh turns reddish brown (sweet) or brown (acidic). All tamarind in the usa are types, the very first tamarind in America were of Spanish and Portuguese settlers within the 17th and 18 Century introduced. South Florida as well as Hawaii include the main places exactly where tamarind grown in the usa. In Hawaii, the sour tamarind pulp from cultured primary components for drinks, chutney as well as curry. Central America as well as Caribbean Cultivators see tamarind as “tamarindo.” American cultivators make use of seed or even vegetation spread the cultivation of tamarind. Tamarind seed made by the planting of tree seeds in the ground, whilst vegetation grows tamarind spread by planting buds, shoots or cuttings from the fully developed tamarind. Despite the tree title, the Manila tamarind (Pithecellobium dulce) isn’t a actual tamarind. However, the tamarind as well as Manila tamarind trees involve some resemblances. Both trees are usually delicious fruit having a white or red flesh for human consumption. 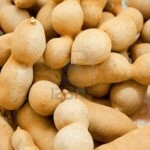 Much like tamarind, Manila tamarind develop sweet or even sour fruits. 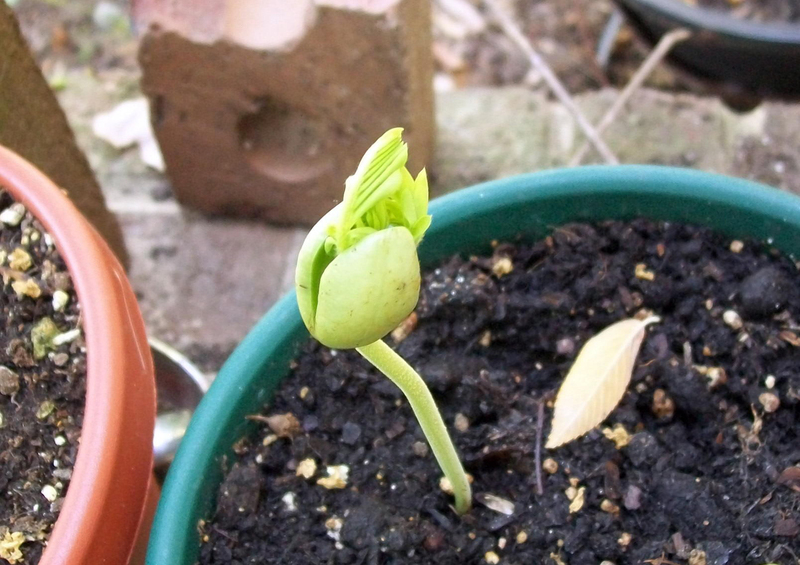 Could also grow Manila tamarind in exotic climates and could be planted for decorative reasons. 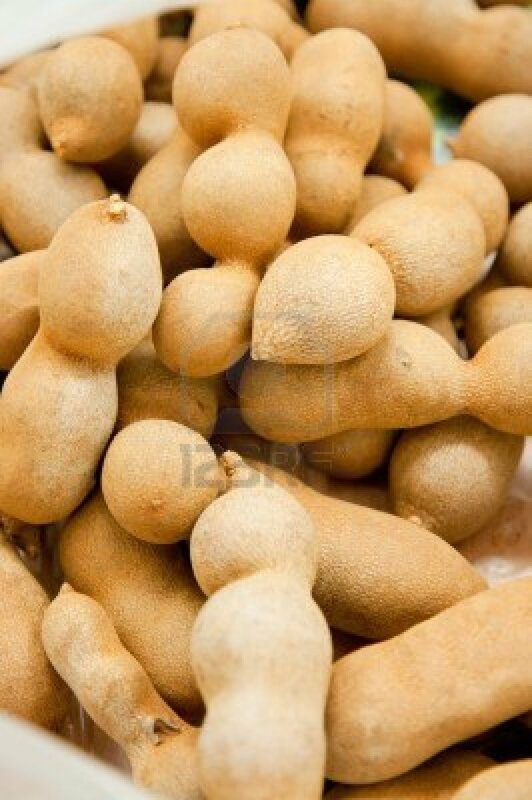 However, Manila tamarind indigenous to the coastal regions of Southern California, Mexico and South America, but aren’t native to Manila, Philippines. 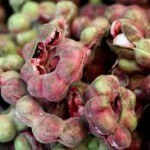 Is cultured Manila tamarind it in India and Africa coasts? The preparations of tamarind is used to treat fever, cold, diarrhea, stomach disorder, jaundice and also as skin cleanser. Combine pulp with honey, lime juice, spices or camphor and dates and use it to cure bile disorders and biliousness. Apply the pulp on inflammations and used it as a gargle for sore throat and mix it with salt for rheumatism. Pulp helps to restore the sensation in case of paralysis. 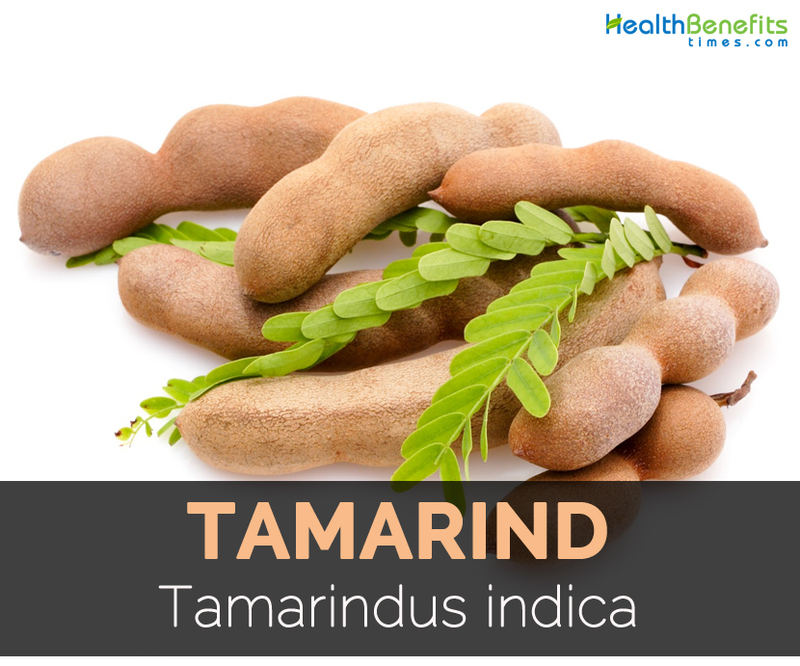 It is used in tamarind for digestion and gastric problems. 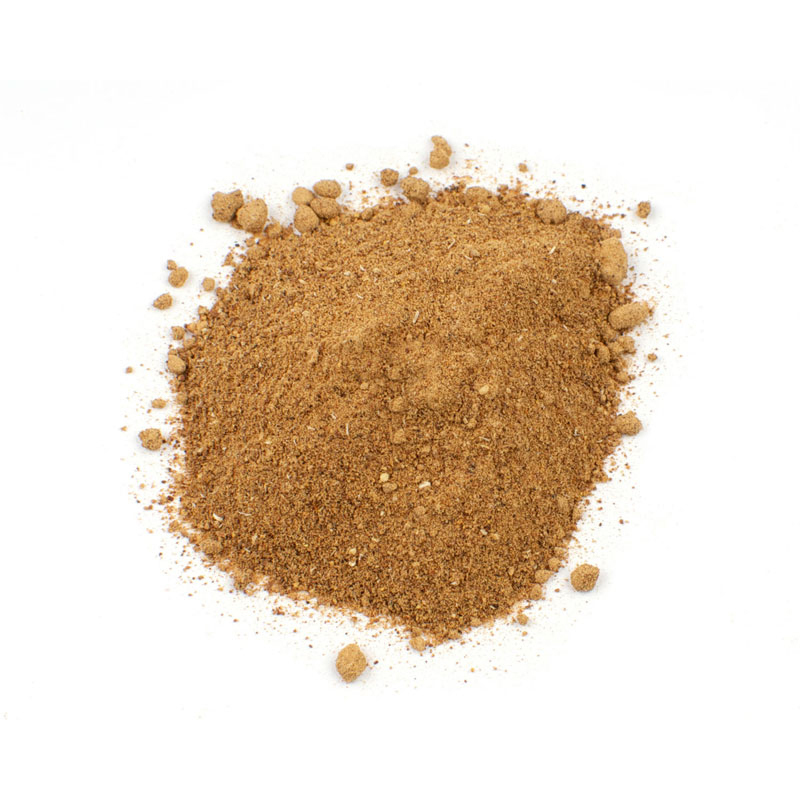 Make a paste of powdered seeds to treat boils or with cumin seeds and palm sugar for dysentery and diarrhea. Root infusion helps to treat chest complaints and also used as an ingredient in prescriptions for leprosy. 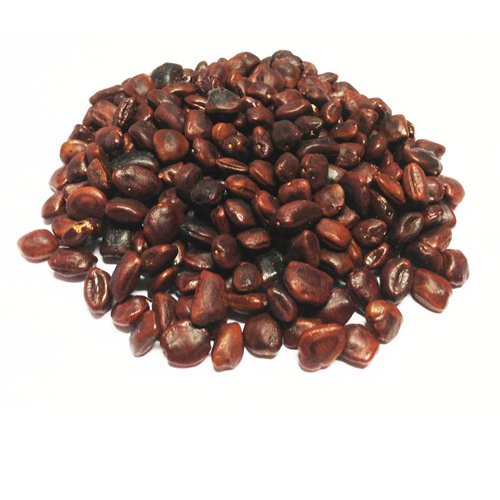 Consume the roasted and soaked seeds to eliminate intestinal parasites. Use the poultice made from leaves and flowers either boiled or dried for sprains, swollen joints and boils. An extract is useful to treat dysentery, conjunctivitis, haemorrhoid, serysipelas and jaundice. In Philippines, herbal tea made from tamarind leaves are used to lower malaria fever. It is also helpful for colic and indigestion. A decoction is used as a cure for asthma, gingivitis and eye inflammations. Apply the poultice made from bark to caterpillar rashes and open sores. In Benin, seeds of tamarind are used for menses problems. In Popular Republic of Congo, leaves are used to treat chicken pox. 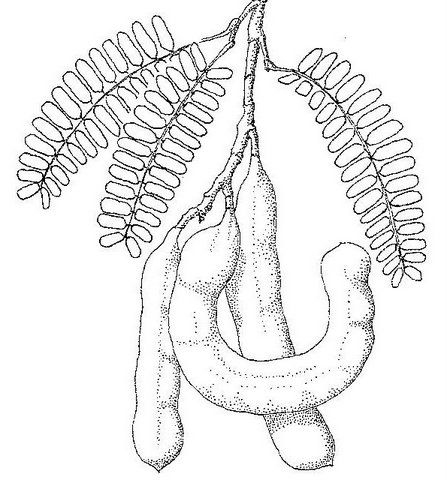 In Niger, leaves of ripe tamarind are used to treat intestinal worms. In Central West Africa, leaves and bark are used to cure wounds. 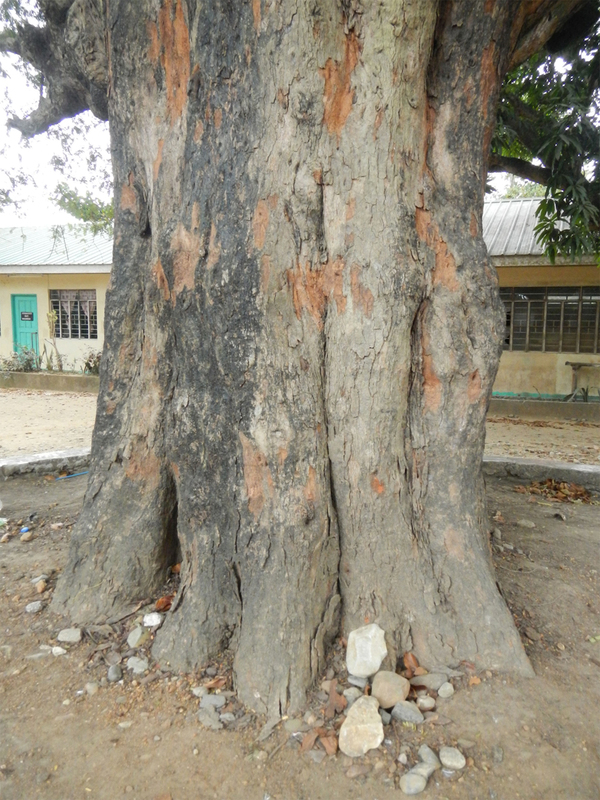 In Philippines, bark is used as a poultice for treating rashes, boils, ulcers and sores. The decoction made from bark is used for cough and gargle. In Senegal, leaves are used to treat ulcers and powdered bark is used to treat cough. In Uganda, decoction made from bark is used to cure uterine fibroids and root decoction is used for syphilis. Boil the leaves and use it as mouth wash to cure oral sores. 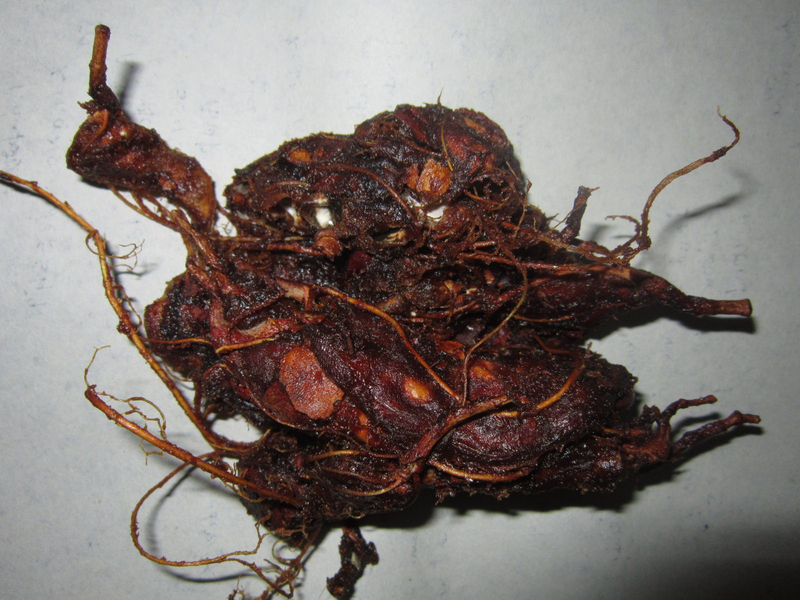 Decoction made from root is used to cure epilepsy in Tanzania. In Ethiopia, crushed seeds are used to treat tapeworm. In Philippines, poultice prepared from flower is used as an aid for conjunctivitis and eye diseases. Use the flowers internally for piles and jaundice. It is used to cure bilious disorders. Leaves are used in herbal tea for lowering malaria fever. Gargle with dilute tamarind pulp for sore throat. 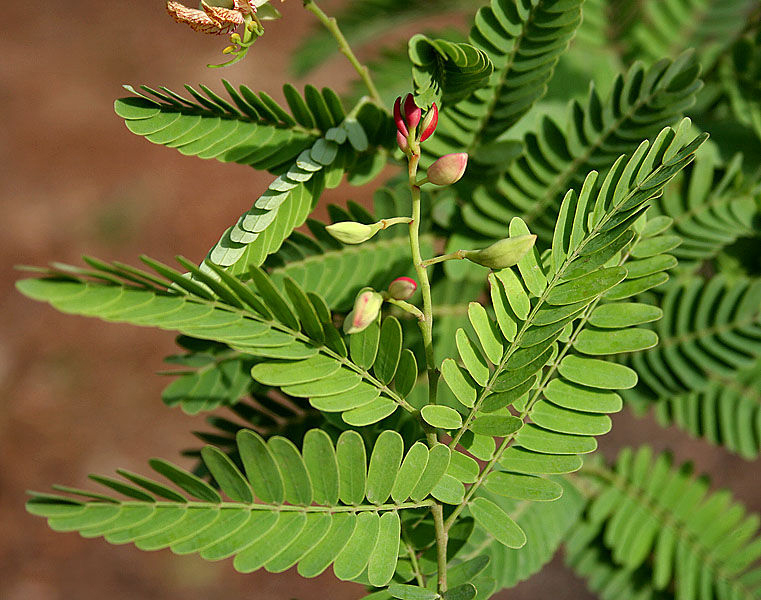 The decoction prepared from tamarind leaves is used to cure ulcers and jaundice. Treat piles with the juice extracted from tamarind flowers. It could react with ibuprofen, aspirin, blood thinners, naproxen and anticoagulants. Excessively consumption promotes the chances of hypoglycemia. People might be hypersensitive to this fruit and could cause itching, rashes, shortness of breath and vomiting. Being highly acidic, it could damage the teeth when consumed excessively. It could result in gallstone formation. The people who have indigestion problems should not use tamarind because it could promote acid reflux. Fruit pulp is consumed fresh, raw or used as a condiment or spice in various food dishes and sauces. In Thailand, the pulp of the fruit is sold as dessert or snack fruit. In Southeast Asia, young pods are consumed with sweet shrimp sauce. Pickle young and green tamarinds and consume it as snacks like pickled mango. Dip it in the mixture of salt, crushed chilies and sugar. In India, immature sour pods are cooked as a seasoning with fish, rice and meats. In Asian and Latin American cuisines, the fruit pulp of tamarind is used as a spice or a vital ingredient in HP barbecue sauce and Worcestershire sauce. The pulp is also used in gravy dish, sauce or cooked with vegetables and lentils. Pickapeppa is a Jamaican sauce which consists of the mixture of onions, tomatoes, raisins, mangoes, other spices and tamarind. 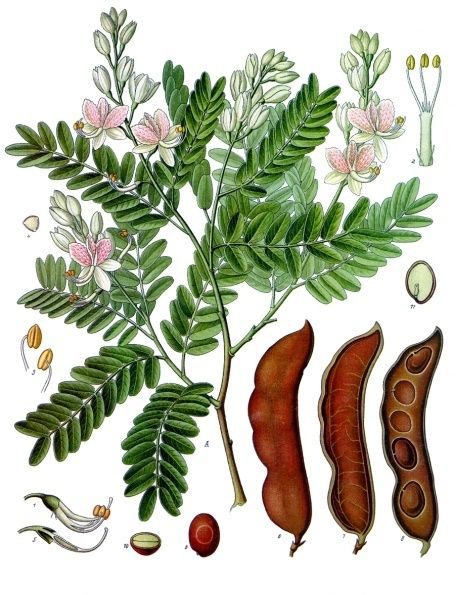 Tamarind is used as a vital ingredient in curries, chutneys and sauces. In South Indian diet, it is used to make Rasam which is the spicy preparation of onion, tomatoes, chillies, garlic, jiggery, tamarind, curry leaves, mustard seeds, coriander seeds, red chilli, peppercorns, cumin seeds and oil. A south indian rice preparation with tamarind is consumed as a snack. It is also used to add flavor to pulse dishes and rice dishes. In Singapore and Malaysia, tamarind is used to add unique and distinctive flavor to fish dishes. In East Malaysia, it is used in Sarawak laksa which is a type of rice noodle soup that contains sour tamarind, sambal belacan, galangal, garlic, coconut milk, lemon grass, topped with omelette strips, prawns, chicken strips, lime and fresh coriander. In Philippines, tamarind is used to add a sour taste to spicy sour soup which is prepared with tomato, tamarind, green pepper, onion, fish or meat. Tamarind is used to prepare jellies, manisan and syrup in Indonesia. Young pods are combined with rujak or pounded together with small fish. The salted pulp is made into balls which are known as assam kawak in Java. Confection could be prepared by sugaring tamarind pulp. It is used as a vital ingredient in Mexican candies known as pulparindo. The pulp could be turned into syrup and is used as a base to make carbonated water and refreshing drinks. It is also used to make ice cream and tamarind sherbet. Tamarind pulp is also used to make wine. In India, young leaves, flowers and seedlings are cooked and consumed as greens or added to curries. In Zimbabwe, leaves are added to soups and flowers are used as an ingredient in salads. 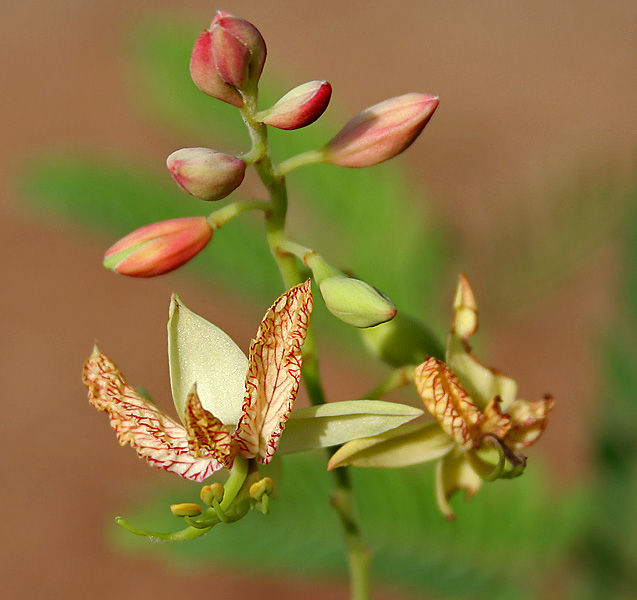 In Andhra Pradesh, tamarind flowers are used to make tangy pickle. In Indonesia, young leaves are used to prepare pindang atep which is a spicy soup cooked with asem leaves, meat, salt, white onions and Lombok. In Timor, young shoots re combined with other lalab or consumed with salt and Lombok. In Madura and East Java, seed kernels are consumed after soaking in water for a day. It is used as an ingredient in India and South east asia in curries, chutneys, rasam, vegetable and lentil recipes. 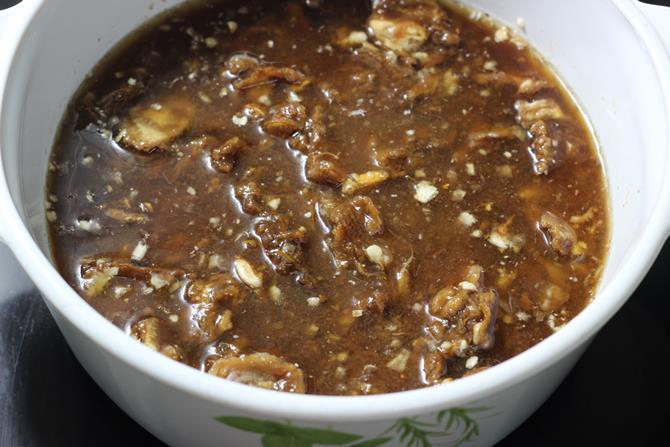 Prepare the juice from tamarind pulp by adding sugar, dates, cloves, cardamom and coriander seeds. Today, it has been introduced to tropical areas of the world and has been naturalized in Southeast Asia, India, Pacific Islands, Tropical America and Caribbean. Calories in 1 cup pulp (120 gm) 287 Kcal. Calories 287 Kcal. Calories from Fat 6.48 Kcal. Calories 143 Kcal. Calories from Fat 2.7 Kcal.